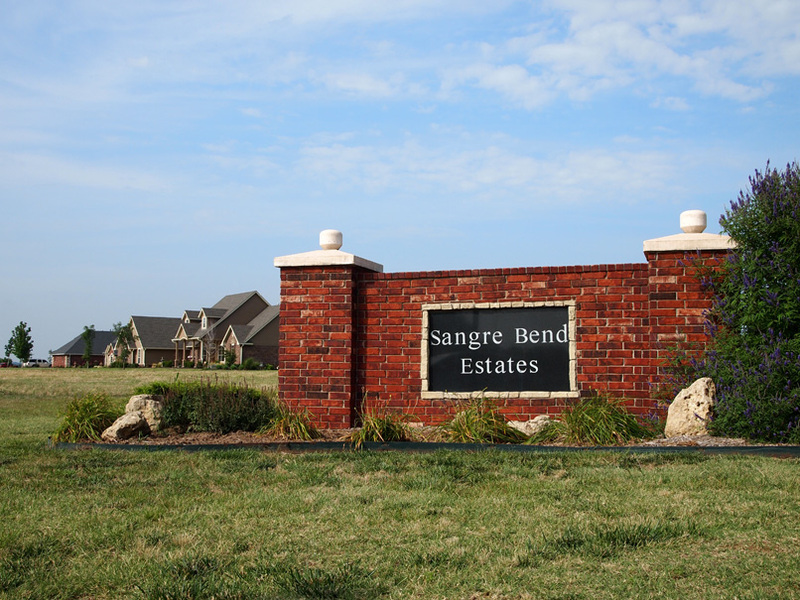 If your dream is a home in the country, with access to great schools, minutes from work, shopping, and entertainment, Sangre Bend Estates can turn that dream into reality. There are only 10 magnificent home sites which peek across fields of native trees where deer and turkey will live peacefully alongside their new neighbors. 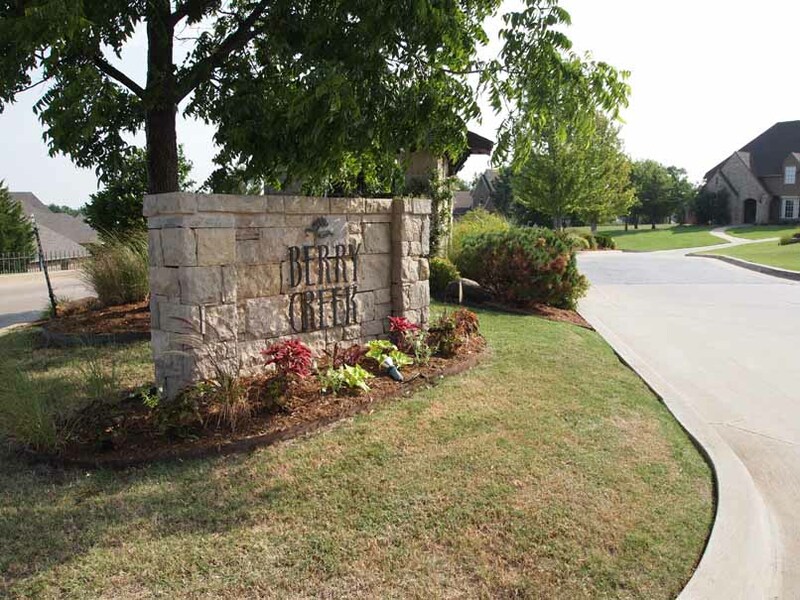 Contact us today to learn more about the high quality of living offered in this comfortable luxurious community. 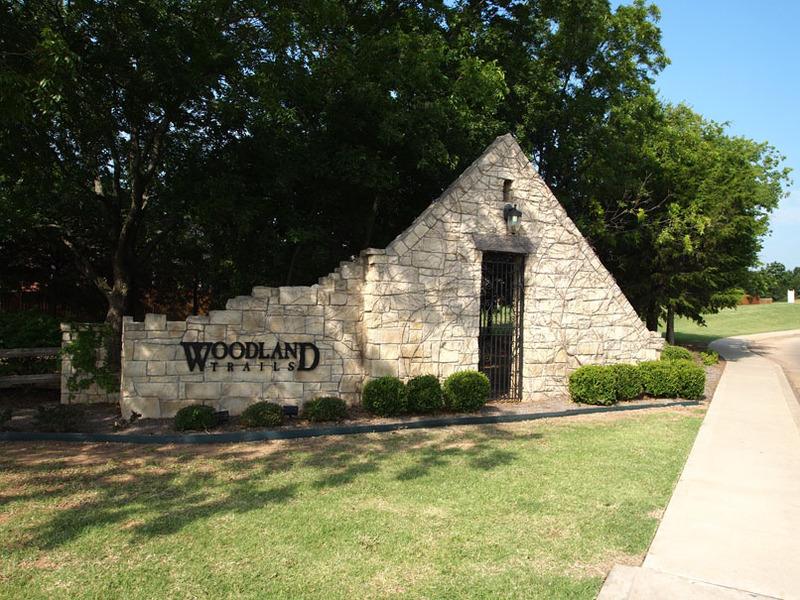 Located at Sangre Bend Road and McElroy in Stillwater, OK.
To view our current available lots, click here.